•27. How high can you push the ISO? 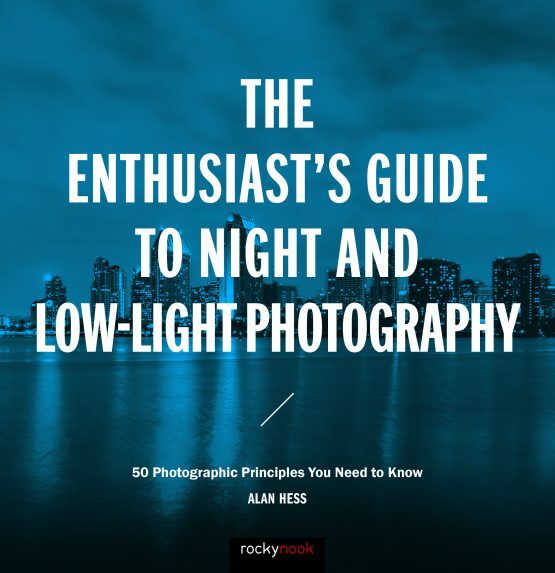 Written in a friendly and approachable manner and illustrated with examples that drive home each lesson, The Enthusiast’s Guide to Night and Low-Light Photography is designed to be effective and efficient, friendly and fun. 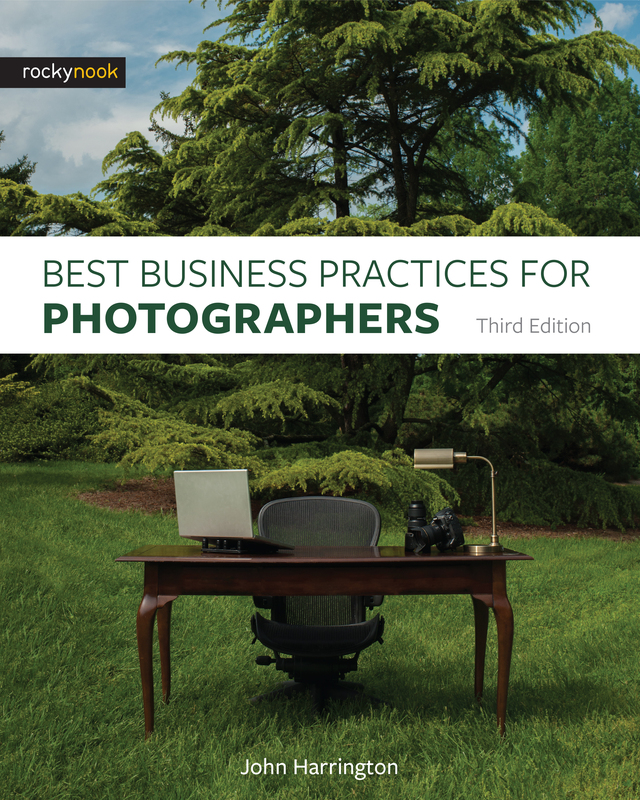 Read an entire chapter at once, or read just one topic at a time. 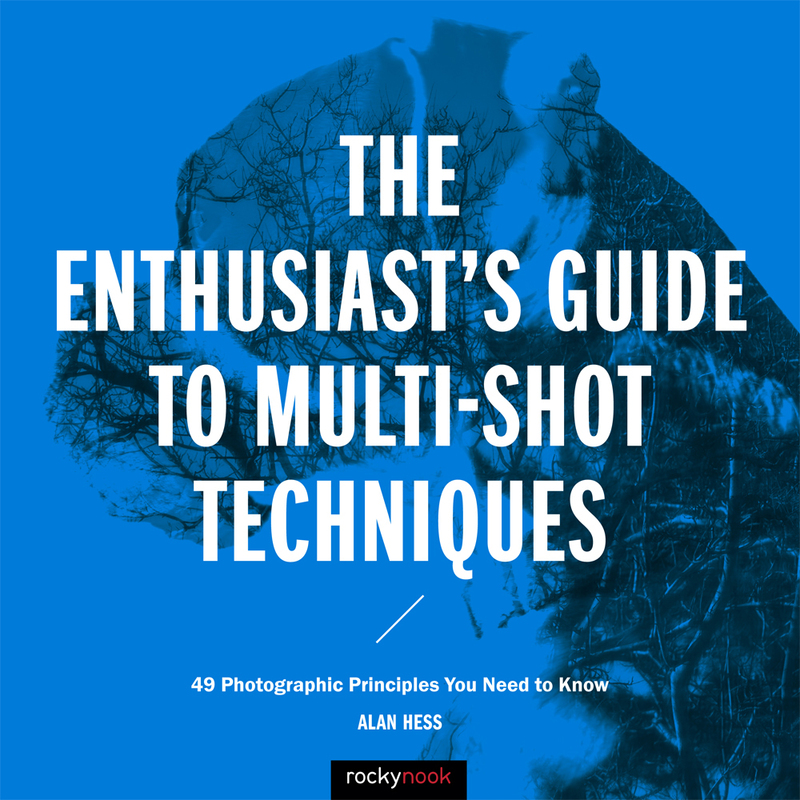 With either approach, you’ll quickly learn a lot so you can head out with your camera to capture great shots. Product ID: 1119358 SKU: 1101. 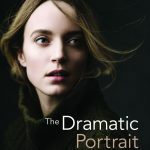 Categories: Ebook, Enthusiast's Guides, Lighting, Photography, Print, Print and digital bundle, Holiday. 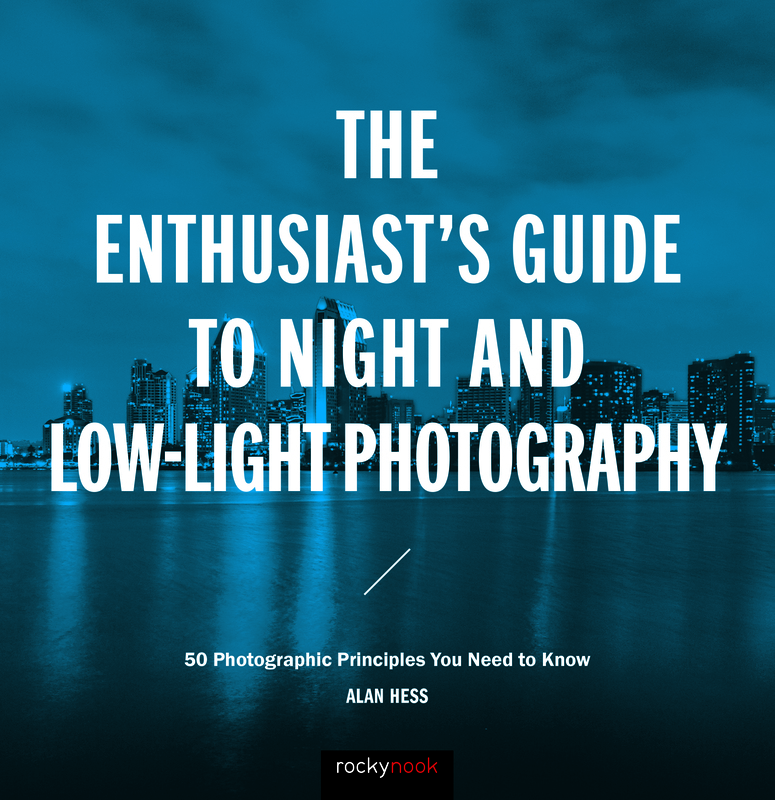 Tags: Alan Hess, Enthusiast's Guide, night and low light photography. 15. Lens choices: whats your favorite focal length? 27. How high can you push the ISO? 43. Do you need noise reduction? 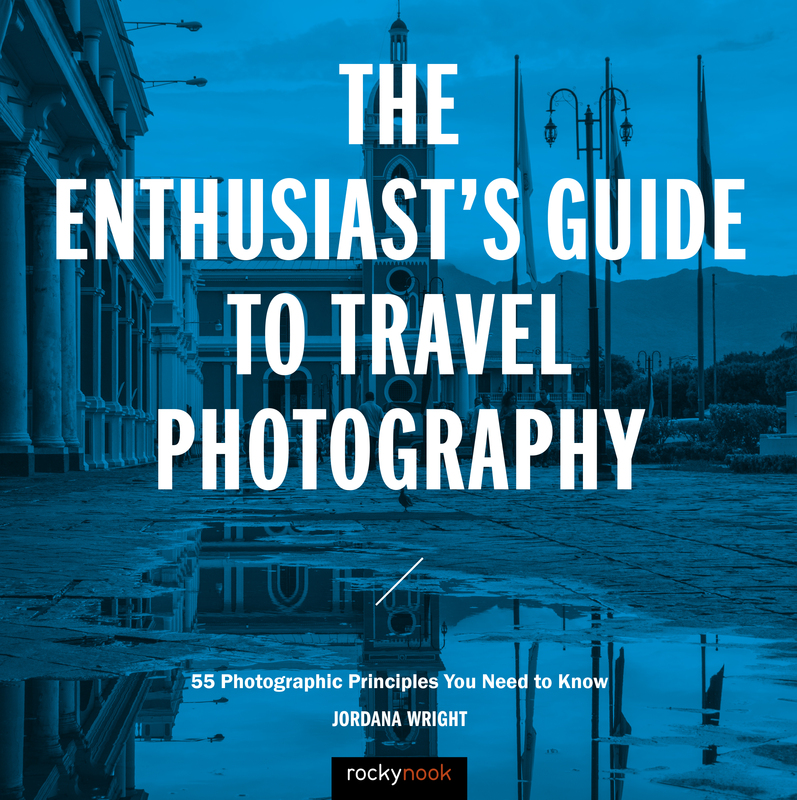 I found this guide to be enjoyable to read, full of detailed information presented in an easy to follow manner. 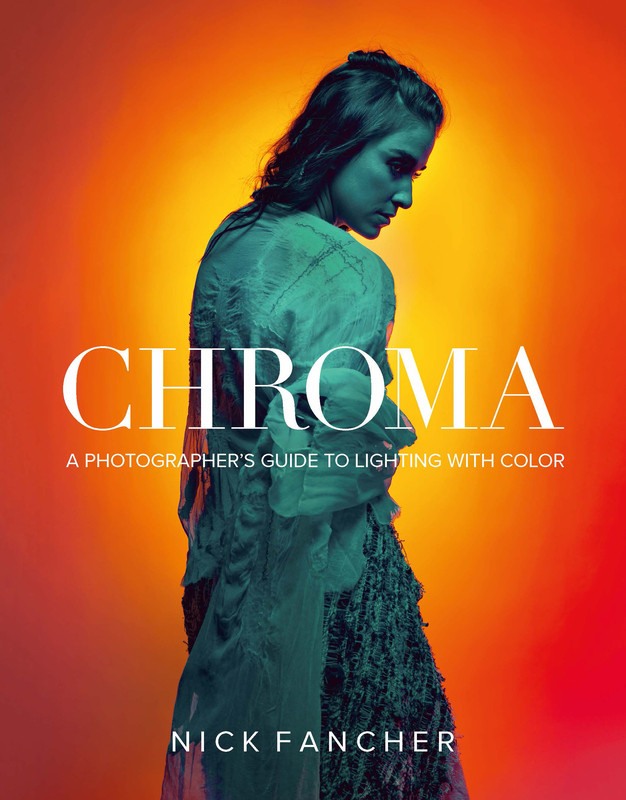 The book begins with the basics, recommended equipment, and how to get correct settings for color and exposure. 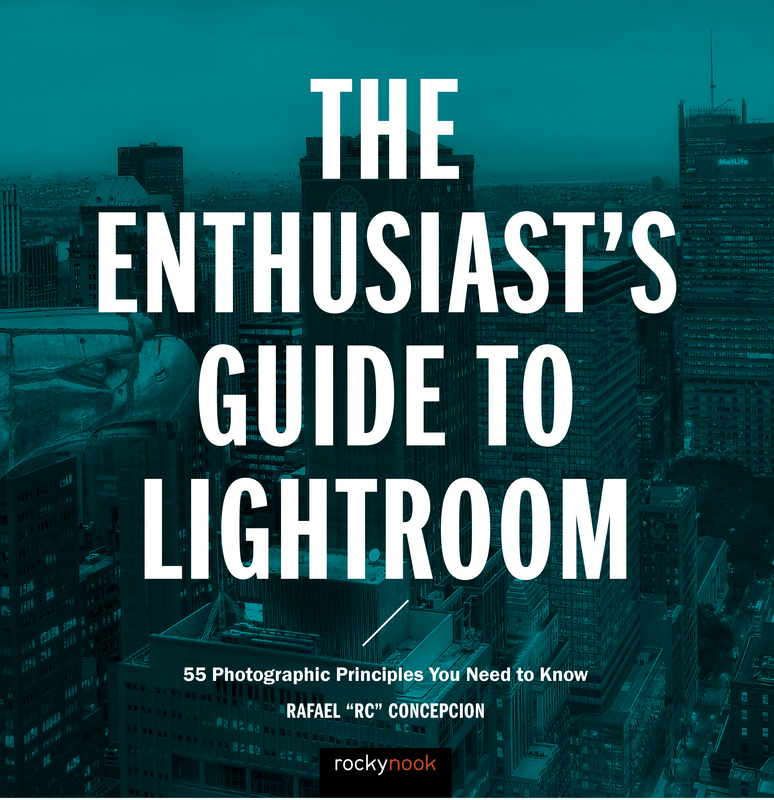 He then describes how to photograph in specific situations such as portraits, low-light scenery, astrophotography, fireworks, and painting with light. The instructions were clear and easy to follow. 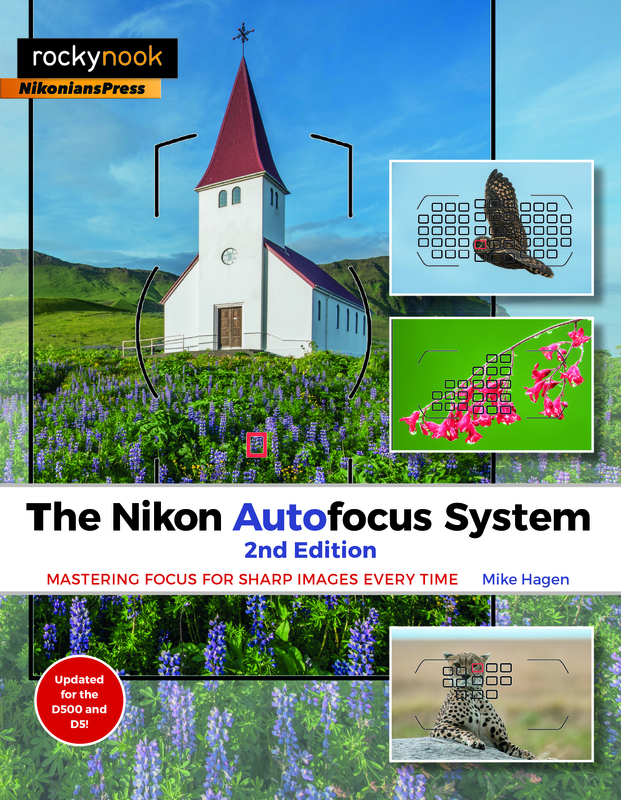 He concludes the book with a section on post-processing using Photoshop. The book does not require reading from cover to cover. He presents examples of situations that you can just jump to in the specific topic chapter. 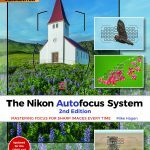 The only minor negative I had is that the text is very Nikon-centric, mentioning mainly Nikon gear and containing only pictures of Nikon menus. 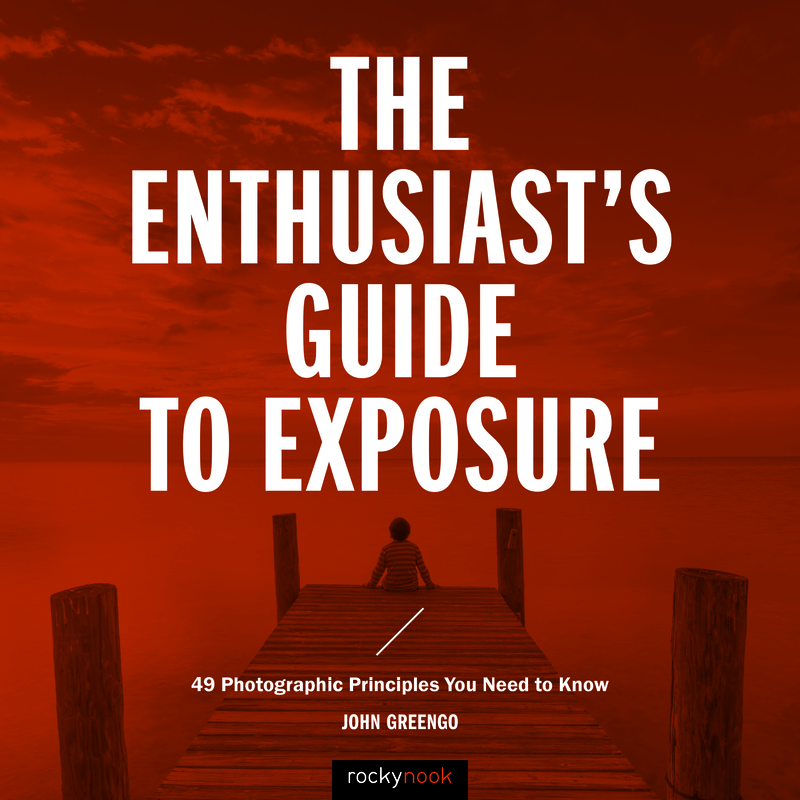 Overall, this book contains enough detail and with clear explanations on how to be successful with low-night photography. Highly recommended.